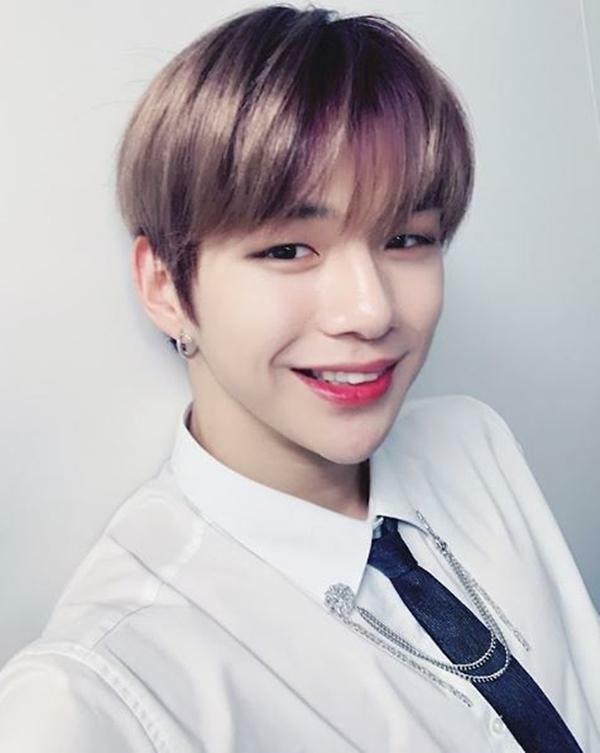 SEOUL -- Kang Daniel, a former member of South Korea's defunct project boy band Wanna One, launched a legal battle to terminate a contract with his agency following a dispute over the operation of his social media account. Kang's lawyer said in a statement on Friday that the singer has sent an application for the disposition of his contract with LM Entertainment to a district court in Seoul. 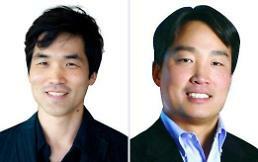 LM was accused of transferring various rights in Kang's exclusive contract to a third party at a cost without consent. "It is very sad to go to a legal dispute, and I am so sorry for fans who love me," Kang was quoted as saying. The 22-year-old joined LM in January for his solo debut. Wanna One, which consisted of 11 survivors of a cable TV music audition show, had been active for 16 months and held its farewell concert on January 27. Kang has accused LM of rejecting his repeated request to communicate with fans through an independent social media account. 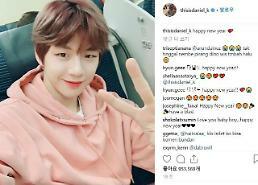 He opened an Instagram account in January and was officially recorded in the Guinness Book of World Records for achieving a new record for the fastest time to gain one million followers on Instagram, breaking the previous record set by Pope Francis.